Eight Mentigi is a modern guest house that guarantees a warm welcome to all our guests. 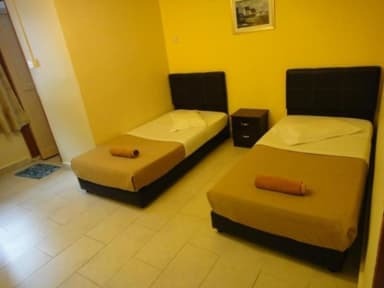 Open since 2010, the Eight Mentigi Guest House has 19 tastefully decorated rooms to ensure you a comfortable Cameron Highland stay. 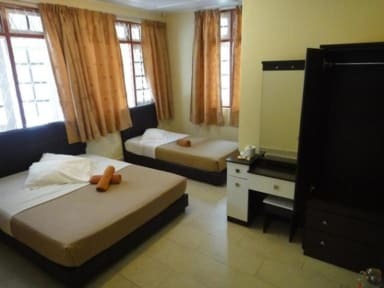 Our wide range of rooms are designed to cater for your requirements and our bi-lingual staff are happily available to service your transient needs in the most relaxing Tanah Rata guest house. 2. Check Time 12.30 to 10.00 PM. 5. Reception Working Hours 9.00 to 10.00 PM.